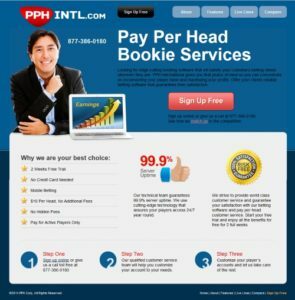 PPH International opened its doors in 2005 in order to offer the best Sportsbook PPH service on the market. Using cutting edge technology, their goal is to become the top bookie pay per provider in the world. 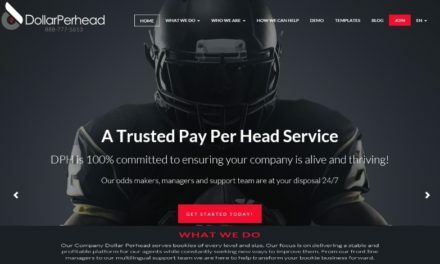 In our PPHintl.com Sportsbook Pay Per Head Review, we will decide whether they have reached this goal or not. 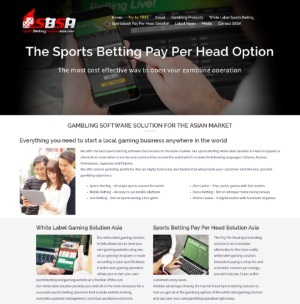 Their bookie PPH packages offer their clients the ability to adapt to players because of their online and mobile applications. In addition, they claim to have a 99.9% server uptime due to their extensive backup system. Their data center includes the following features: Generator backup, USP backup, state-of-the-art firewall and application layer security. The registration process for opening an account with PPHintl.com is your basic sign up process. First, you just need to fill out their application form which asks for basic information. Most of the questions they ask for is not personal information except for requesting an email address. Once you have filled out and submitted their online, you just have to wait for a reply. In our case, it took less than 5 minutes before we received an email with our login details. 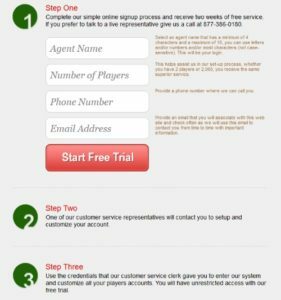 Once your free two weeks trial is over, you will need to make a deposit in order to continue using their bookie PPH Services. In addition, they clearly state in their website that payments must be made in advance. At first glance, we would have never used PPHintl.com because their website has not been updated in a long time. That or it was done by the owner’s teenage son in order to save a couple of bucks. However, once we logged in the agent website, it was a totally different story. For the cost, they seem to offer industry standard prices at $10 per head. However, keep in mind that there is extra charge if your players place their wagers by telephone. In addition, they employ some of the best IT tech in the industry and a crack team of customer service agents. 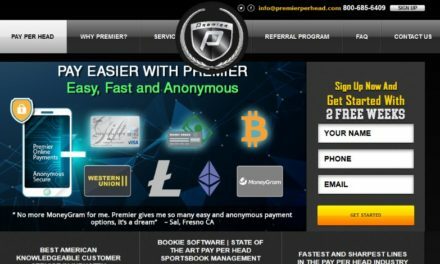 PPHintl.com prides itself in offering a full sportsbook software that is competitive enough to take on the big gambling operations. We were surprised to see that their agent software interface had a modern look and feel to it. 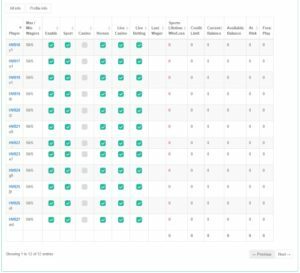 The bookie PPH dashboard was smart looking and easy to navigate. In addition, all of the necessary features could be seen at a glance making the use of this PPH platform quite easy. 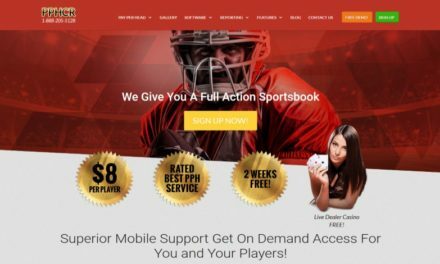 Editing and managing your players is fairly easy to do with their Sportsbook PPH platform. It’s just a matter of checking and clicking the right buttons. Generating a player or wagering report is also quite simple. For the sports bettors, they have a decent sports betting ticket interface. There is nothing special about it because it is plain and to the point but it is functional and accurate. One of the aspects we did not like is that you are not able to add more players. When you registered, you had to tell them how many players you had and they would create them for you. If you need more players you need to contact their customer service department. 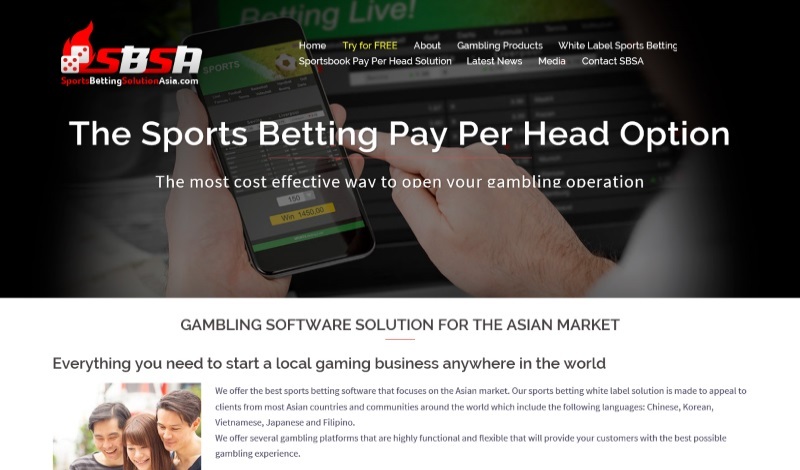 As avid users of sportsbook pay per head services we would personally not use their PPH software. Not because it is a bad software or because the player interface was lacking but because of the price. Generally speaking, the price is fine except that they do not offer a live dealer casino. In addition, you get charged extra if your place a wager by phone. Nowadays in the Sportsbook PPH market, there is a lot of competition and in this case, a lot of them offer better prices for more. In conclusion, it’s a decent service but we would not recommend it because of the price factor.